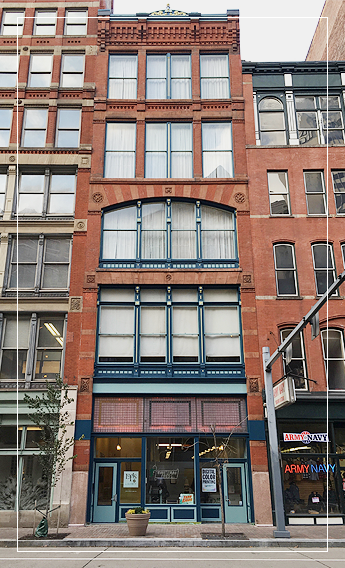 For affordable apartment rentals, look to Lofts at Liberty in Pittsburgh, Pennsylvania. This turn of the century building that holds our loft apartments was once a bank office, but has since been converted into modern, stylish lofts. We've been working for more than five years to perfect these living spaces, and they are now flawless and ready for the market.